Speed limit signs 600 x 450 mm 10 MPH speed limit wall mounted class 1 reflective 3mm aluminium signs. Speed limit signs - 600 x 450 mm 10 MPH speed limit-wall mounted class 1 reflective 3 mm aluminium signs. Speed limit signs 600 x 450 mm 15 MPH speed limit wall mounted class 1 reflective 3mm aluminium signs. Speed limit signs - 600 x 450 mm 15 MPH speed limit-wall mounted CLASS 1 reflective 3 mm aluminium signs. Speed limit signs 600 x 450 mm 15 MPH speed limit post mounted class 1 reflective 3mm aluminium signs. Speed limit signs - 600 x 450 mm 15 MPH speed limit-post mounted CLASS 1 reflective 3 mm aluminium signs. Speed limit signs 600 x 450 mm 5 MPH speed limit wall mounted class 1 reflective 3mm aluminium signs. Speed limit signs - 600 x 450 mm 5 MPH speed limit-wall mounted CLASS 1 reflective 3 mm aluminium signs. Speed limit signs 600 mm 5 MPH class 1 reflective 3mm aluminium signs. 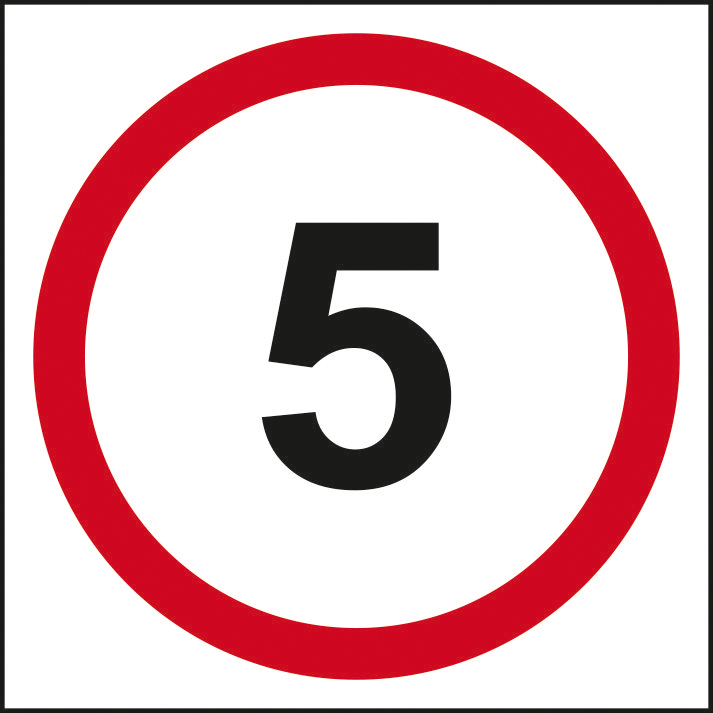 Speed limit signs - 600 mm 5 MPH CLASS 1 reflective 3 mm aluminium signs. Speed limit signs 600 mm 10 MPH class 1 reflective 3mm aluminium signs. 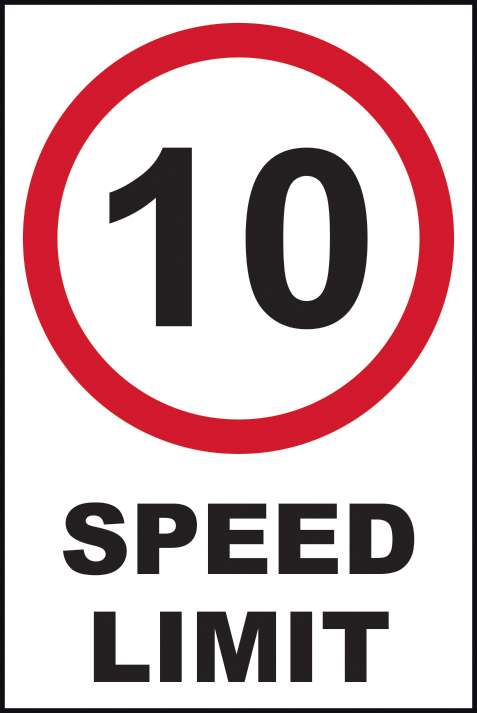 Speed limit signs - 600 mm 10 MPH CLASS 1 reflective 3 mm aluminium signs. Speed limit signs 600 mm 15 MPH class 1 reflective 3mm aluminium signs. 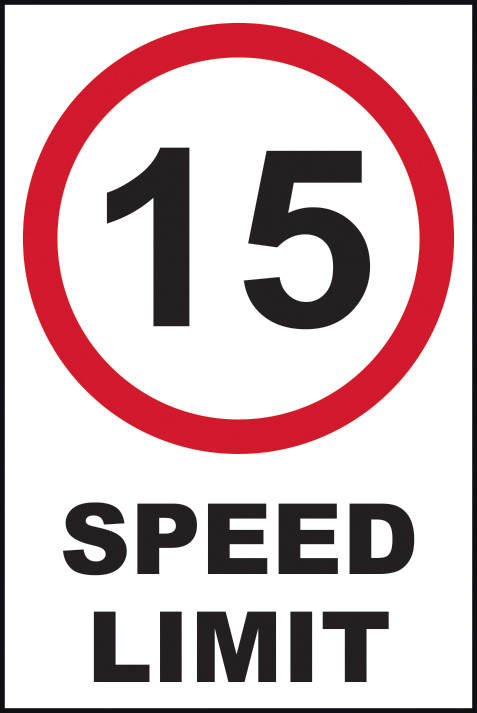 Speed limit signs - 600 mm 15 MPH CLASS 1 reflective 3 mm aluminium signs. Speed limit signs 600 mm 20 MPH class 1 reflective 3mm aluminium signs. Speed limit signs - 600 mm 20 MPH CLASS 1 reflective 3 mm aluminium signs. Speed limit signs 600 x 450 mm 10 MPH speed limit post mounted class 1 reflective 3mm aluminium signs. Speed limit signs - 600 x 450 mm 10 MPH speed limit-post mounted class 1 reflective 3 mm aluminium signs. 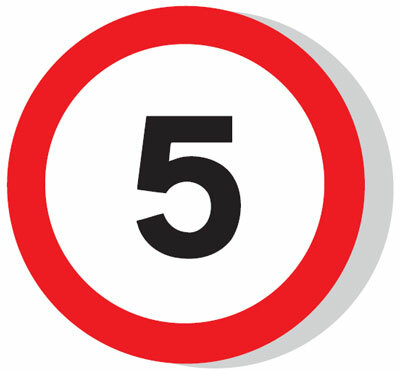 Speed limit signs 600 x 450 mm 5 MPH speed limit post mounted class 1 reflective 3mm aluminium signs. 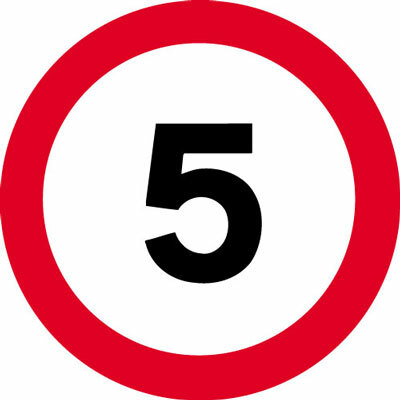 Speed limit signs - 600 x 450 mm 5 MPH speed limit-post mounted CLASS 1 reflective 3 mm aluminium signs. Speed limit signs 750 mm 10 MPH class 1 reflective 3mm aluminium signs. 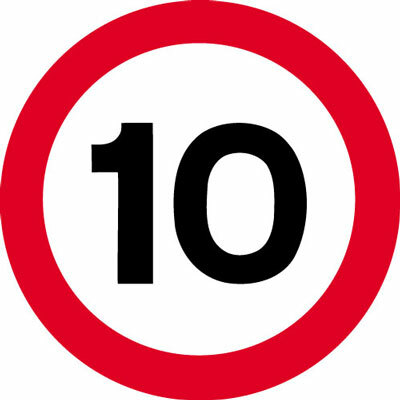 Speed limit signs - 750 mm 10 MPH CLASS 1 reflective 3 mm aluminium signs. Speed limit signs 750 mm 15 MPH class 1 reflective 3mm aluminium signs. 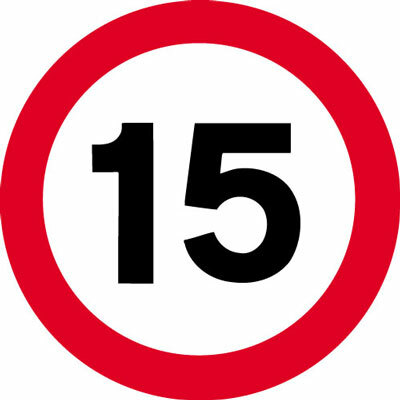 Speed limit signs - 750 mm 15 MPH CLASS 1 reflective 3 mm aluminium signs. Speed limit signs 750 mm 20 MPH class 1 reflective 3mm aluminium signs. Speed limit signs - 750 mm 20 MPH CLASS 1 reflective 3 mm aluminium signs. Speed limit signs 750 mm 5 MPH class 1 reflective 3mm aluminium signs. Speed limit signs - 750 mm 5 MPH CLASS 1 reflective 3 mm aluminium signs. Speed limit signs 900 x 450 mm 10 MPH speed bumps ahead class 1 reflective 3mm aluminium signs. Speed limit signs - 900 x 450 mm 10 MPH speed bumps ahead class 1 reflective 3 mm aluminium signs. Speed limit signs 900 x 450 mm 15 MPH speed bumps ahead class 1 reflective 3mm aluminium signs. Speed limit signs - 900 x 450 mm 15 MPH speed bumps ahead CLASS 1 reflective 3 mm aluminium signs. Speed limit signs 900 x 450 mm 5 MPH speed bumps ahead class 1 reflective 3mm aluminium signs. Speed limit signs - 900 x 450 mm 5 MPH speed bumps ahead CLASS 1 reflective 3 mm aluminium signs. Speed limit signs 600 mm 20 MPH class 2 reflective 3mm aluminium signs. 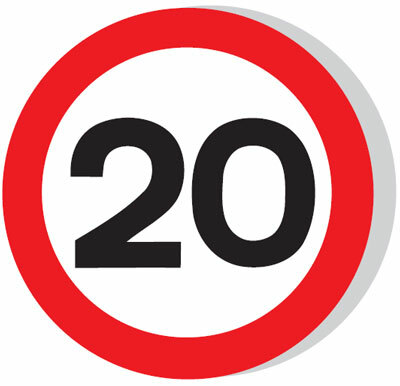 Speed limit signs - 600 mm 20 MPH CLASS 2 reflective 3 mm aluminium signs. Speed limit signs 600 mm 5 MPH class 2 reflective 3mm aluminium signs. 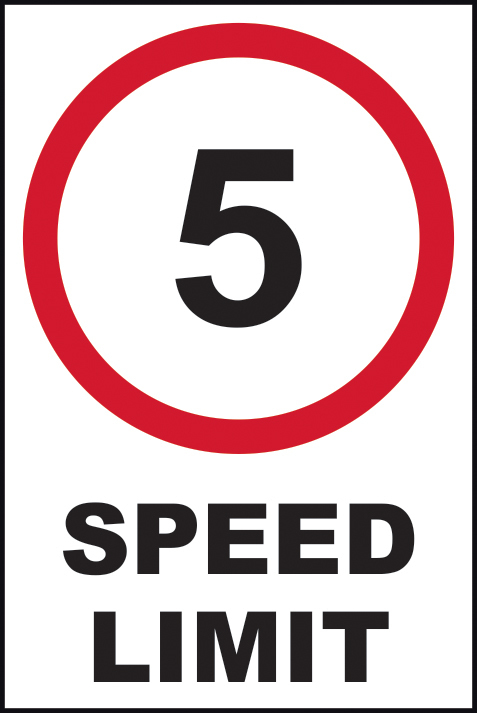 Speed limit signs - 600 mm 5 MPH CLASS 2 reflective 3 mm aluminium signs. Speed limit signs 600 mm 15 MPH class 2 reflective 3mm aluminium signs. 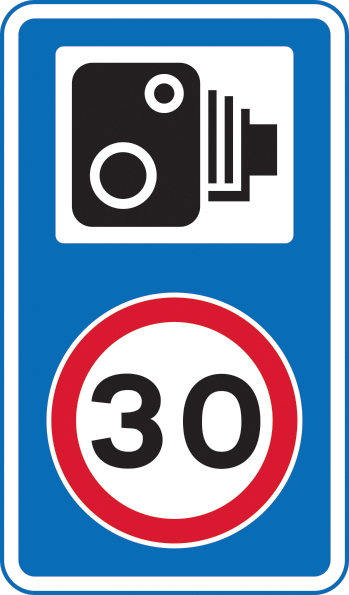 Speed limit signs - 600 mm 15 MPH CLASS 2 reflective 3 mm aluminium signs. Speed limit signs 600 mm 10 MPH class 2 reflective 3mm aluminium signs. 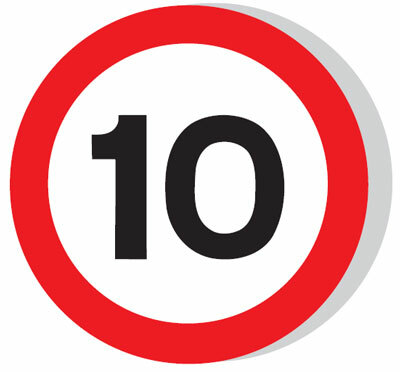 Speed limit signs - 600 mm 10 MPH CLASS 2 reflective 3 mm aluminium signs. Speed limit signs 750 mm 10 MPH class 2 reflective 3mm aluminium signs. Speed limit signs - 750 mm 10 MPH CLASS 2 reflective 3 mm aluminium signs. Speed limit signs 750 mm 5 MPH class 2 reflective 3mm aluminium signs. Speed limit signs - 750 mm 5 MPH CLASS 2 reflective 3 mm aluminium signs. Speed limit signs 750 mm 15 MPH class 2 reflective 3mm aluminium signs. 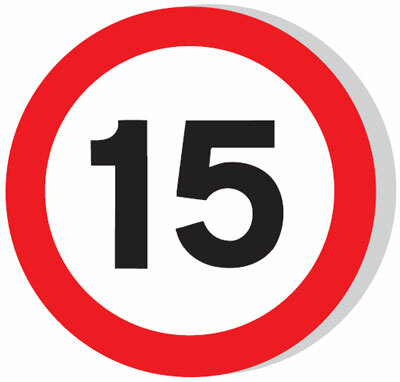 Speed limit signs - 750 mm 15 MPH CLASS 2 reflective 3 mm aluminium signs. Speed limit signs 750 mm 20 MPH class 2 reflective 3mm aluminium signs. 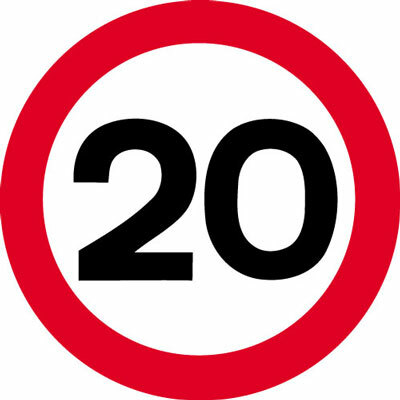 Speed limit signs - 750 mm 20 MPH CLASS 2 reflective 3 mm aluminium signs.